Increasingly K-12 schools, colleges and universities across the nation are recording incidents of violence, theft or other crimes. 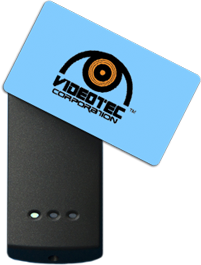 Videotec understands the unique and critical needs of educational institutions and provides the facilities more than perimeter protection. VTC security systems for educational institutions provide safety and security for parking areas, concerts, athletic events, and much more. VTC systems are capable of system wide analytics to provide enhanced monitoring against potential threats. VTC systems are designed from the beginning to be flexible and scalability in order to provide the most cost effective solutions. With thousands of successful installations, VTC has the proven experience and technology for any education facility security installation.